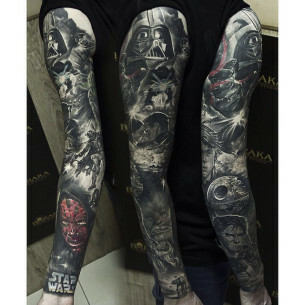 The army of the Star Wars Universe admirers is impressively huge. 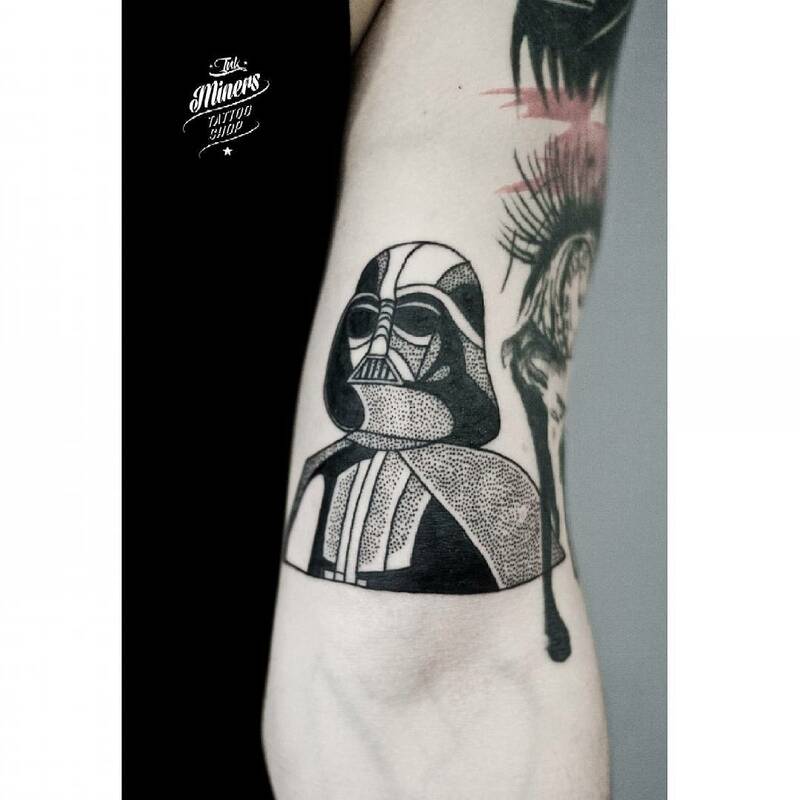 Millions of people from all over the world became devoted fans of the George Lukas’s creation. 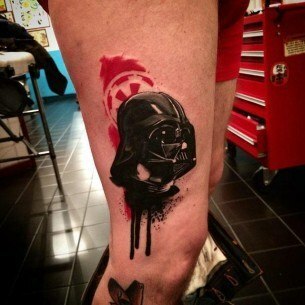 The love and admiration are so strong that sometimes it turns into the Star Wars tattoos. 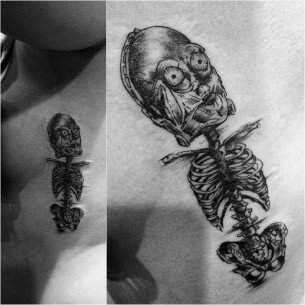 Yeah, people are eager to leave images of their beloved characters on their bodies for the rest of their lives. 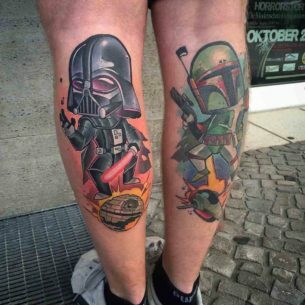 And there is nothing to be surprised of, the Star Wars is full of awesome characters and worlds. 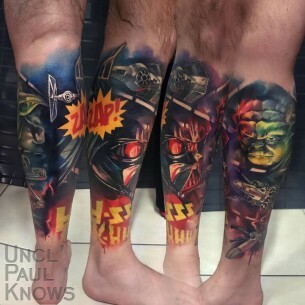 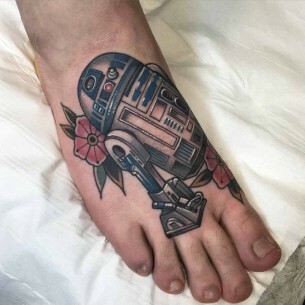 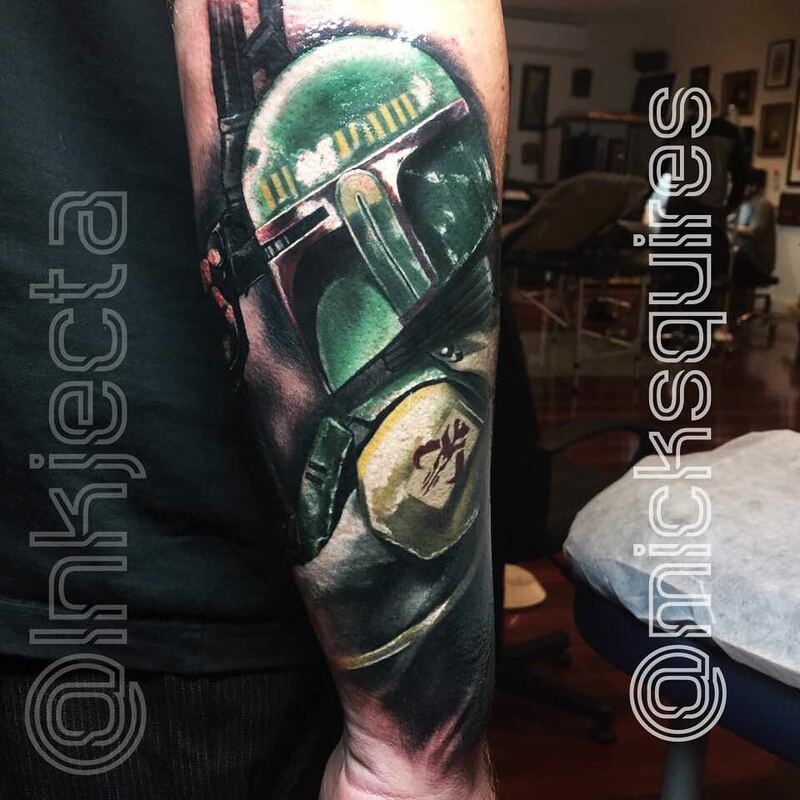 The spaceships, lightsabers, and other fictional hi-tech things also become Star Wars tattoo ideas. 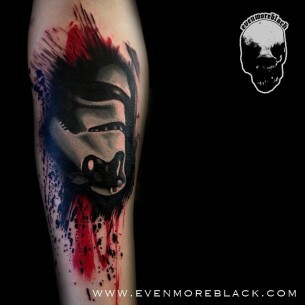 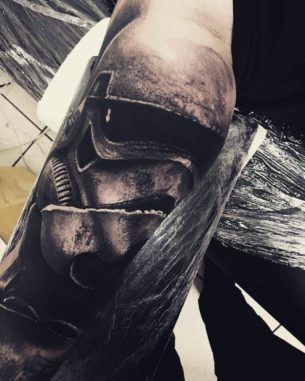 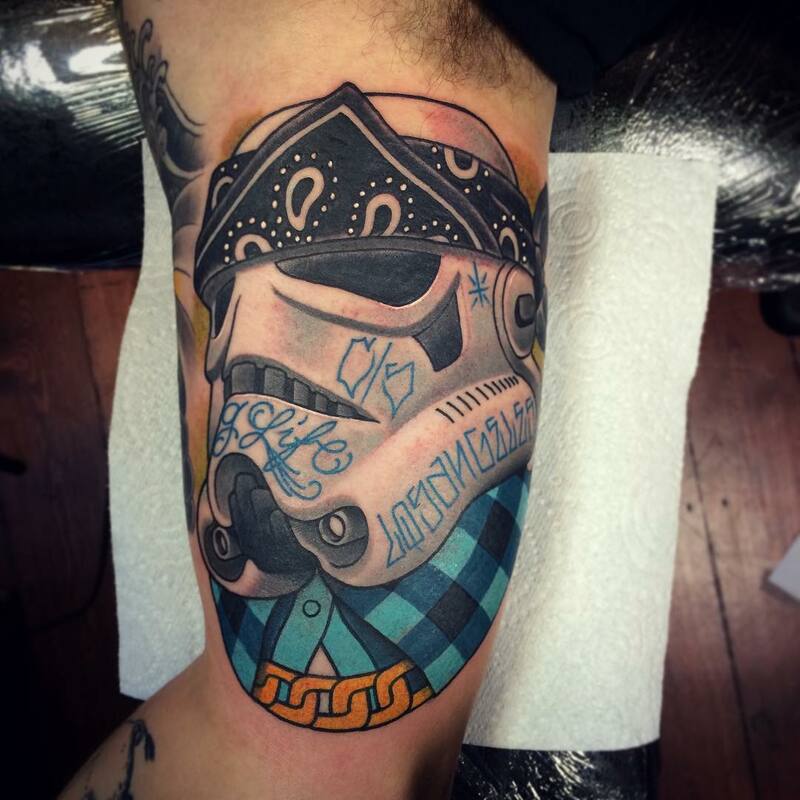 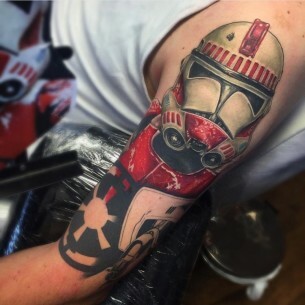 Even military uniform, Stormtrooper tattoos, for example, emblems of fractions and military forces, taking part in the conflict described in books and movies become tattoos. 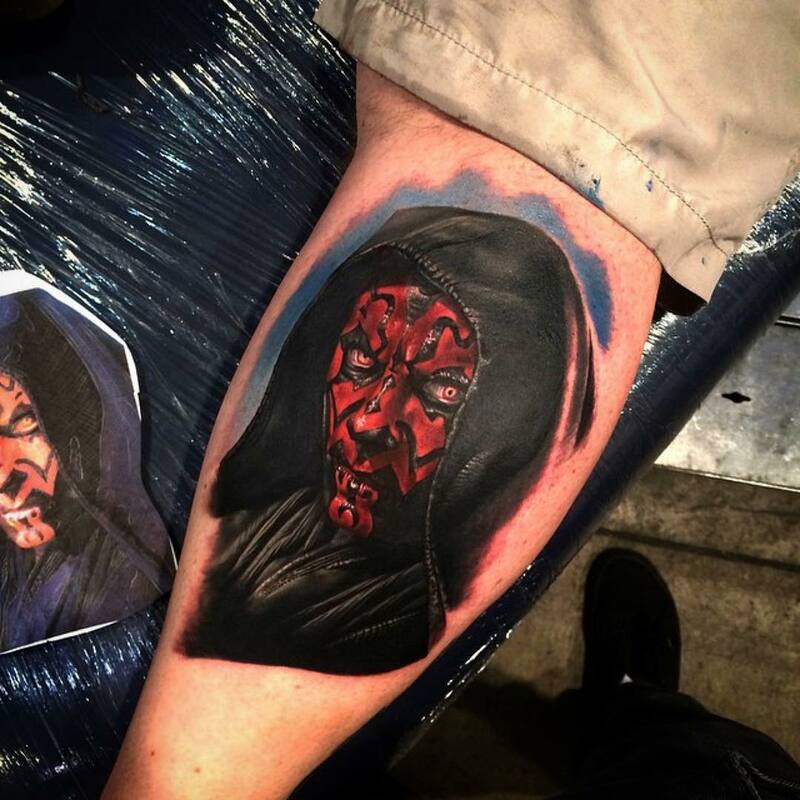 The endless fictional universe gives an unlimited storage of tattoo ideas and designs. 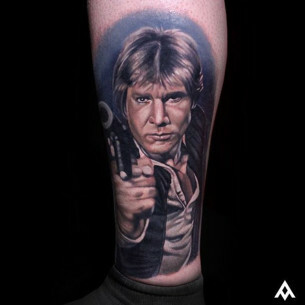 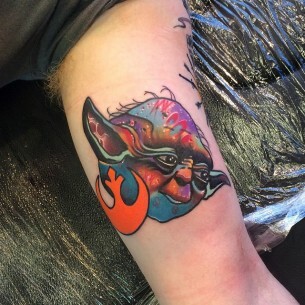 However, one of the main reasons, why we have a separate category for Star Wars tattoos is the creativity artists show working with each drawing. 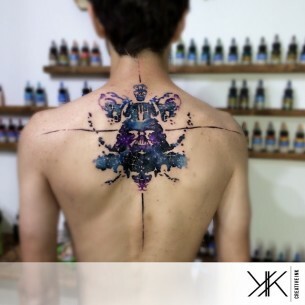 They mix styles, they mix techniques… They simply confirm the barely gained and socially accepted honor for the rebel practice of making body drawings with inks and needles to be called The Tattoo Art. 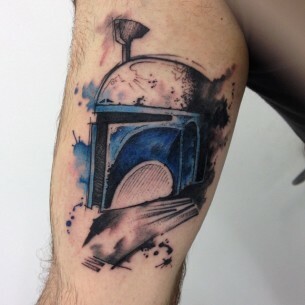 We, by the way, had never doubted this title. 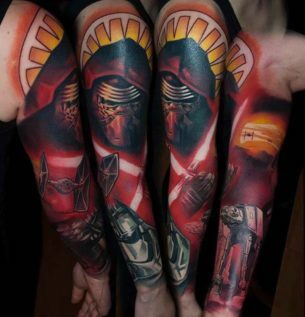 Look through the pictures in the category and see for yourself!